A new design for your cubic worlds. 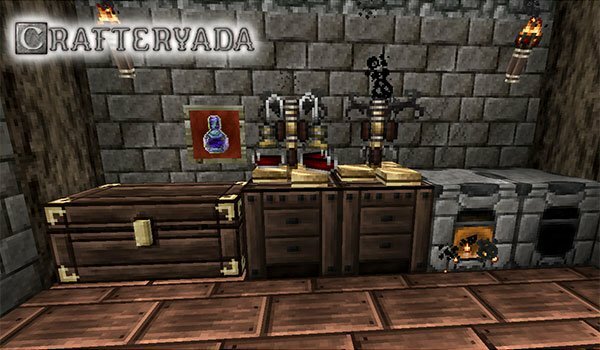 Crafteryada 1.12 and 1.11 is a package of organic-looking textures and colors. To develop these textures, the author got inspired by natural elements, always seeking, transmit that natural, organic and colorful textures to feel this sensation. This package is made by a 32x resulution and its textures are created with strong and saturated colors which give this contrast with lots of shades that remain even more medieval times. 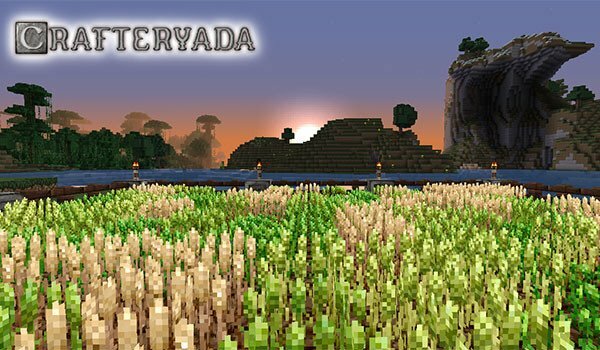 How to install Crafteryada Texture Pack for Minecraft 1.12 and 1.11? New strong textures with a Medieval touch!